TOKYO — Nissan's former chairman Carlos Ghosn has recovered from a fever, his lawyer Motonari Ohtsuru said Friday as the 64-year-old executive's latest detention period was set to expire. "I am pleading with the Japanese authorities to provide us with any information at all about my husband's health. We are fearful and very worried his recovery will be complicated while he continues to endure such harsh conditions and unfair treatment," she said. Doctors at the Tokyo Detention Center had said visits and questioning should be put off to allow Ghosn to rest after he ran a fever of 38.8 C (101.8 F) late Wednesday. His detention for suspected breach of trust was set to end later Friday and chances he might be allowed out on bail remained uncertain. Suspects in Japan are routinely held for months until trials start. Prosecutors may come up with new allegations or charge him. 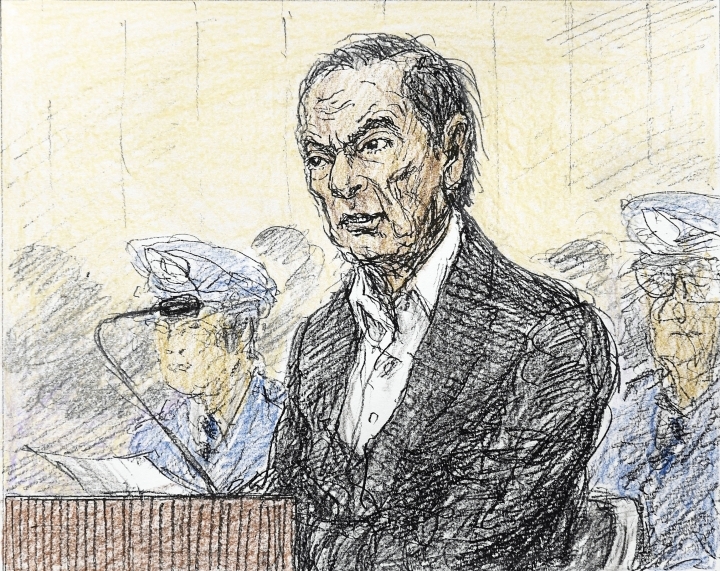 On Tuesday, Ghosn, a Brazilian-born Frenchman of Lebanese ancestry, told a Tokyo court he was innocent, in his first public appearance since his Nov. 19 arrest. The court rejected an appeal by Ghosn's lawyers for his release from detention, and on Thursday turned down another appeal. During the hearing Tuesday, Ghosn appeared much thinner than before he was arrested. Earlier, he had asked for more comfortable conditions than are usually provided at the detention center. He was transferred to a bigger room with a Western-style bed, according to Ohtsuru. Prosecutors say Ghosn underreported his income by about 5 billion yen ($44 million) over five years through 2015. He is also suspected of breach of trust, in having Nissan shoulder investment losses in foreign exchange transactions, and making questionable payments to a Saudi businessman. 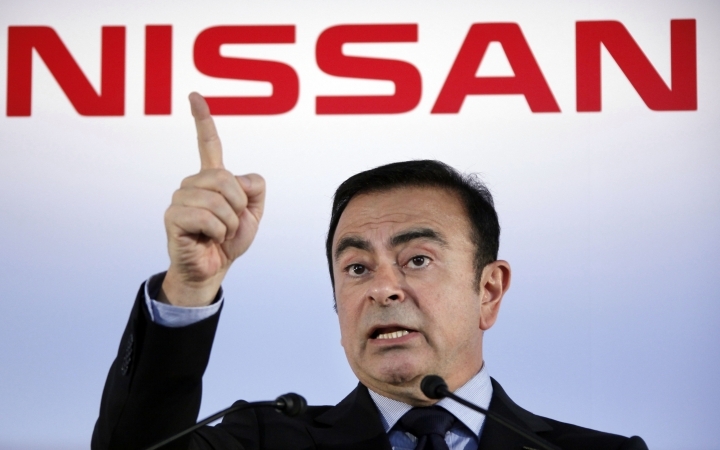 Ghosn led Nissan Motor Co. for two decades, salvaging the Japanese automaker from bankruptcy.